As part of its commitment to expand the company’s commitment to working with creatives in Asia, Netflix has announced several new titles that will appeal to audiences worldwide. Part of the commitment includes an impressive anime slate with a host of talent brought on board. These include an anime adaptation of Pacific Rim, which returns to the epic battle of Kaiju and Jaegers, this original anime series will expand upon the story of the first two live-action movies and follow two siblings – an idealistic teenage boy and his naïve younger sister – who are forced to pilot an abandoned Jaeger across a hostile landscape in a desperate attempt to find their missing parents. Craig Kyle (Thor: Ragnarok) and Greg Johnson (X-Men: Evolution) will serve as showrunners for the Legacy Entertainment production. 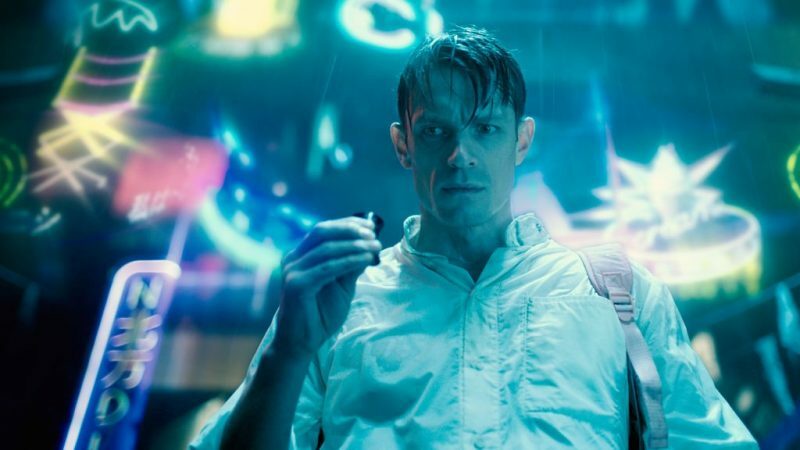 Also on deck is an Altered Carbon feature, set in the same universe of the Netflix live-action sci-fi series, will explore new elements of the story mythology. Dai Sato (Cowboy Bebop, Samurai Champloo) and Tsukasa Kondo will be penning the script. Other anime titles on the slate include Cagaster of an Insect Cage, Yasuke and Trese. The streaming service has promised these titles, along with several more announced, will start appearing as soon as 2019.